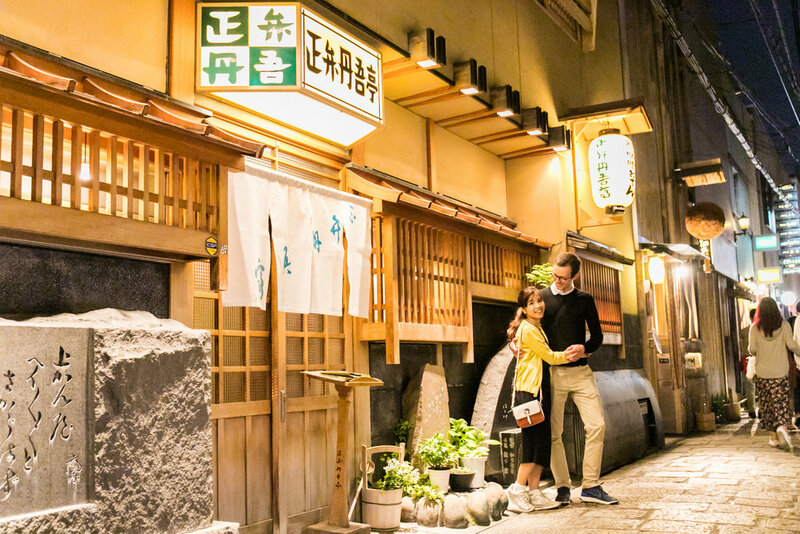 It is really beautiful to take photos in Namba area at night because there are many bill boards, neon signs, local restaurant streets and temple. They show us different face from day time. I edited photos to make a mood more. 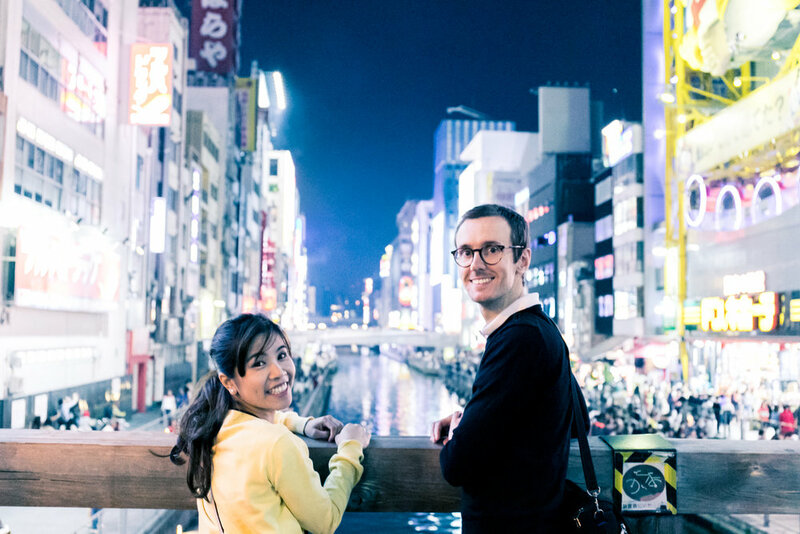 You can try to take my tour if you want to get COOL photos in Osaka!